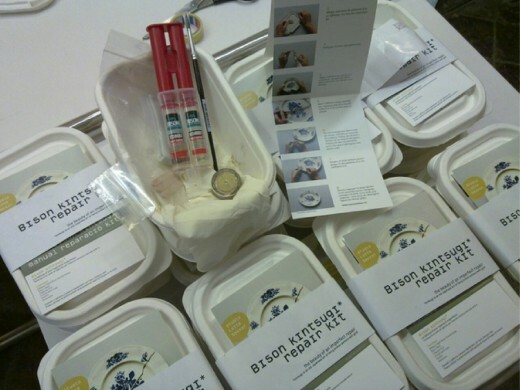 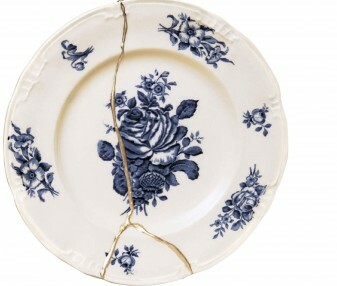 Do-it-yourself design repair for pottery objects. 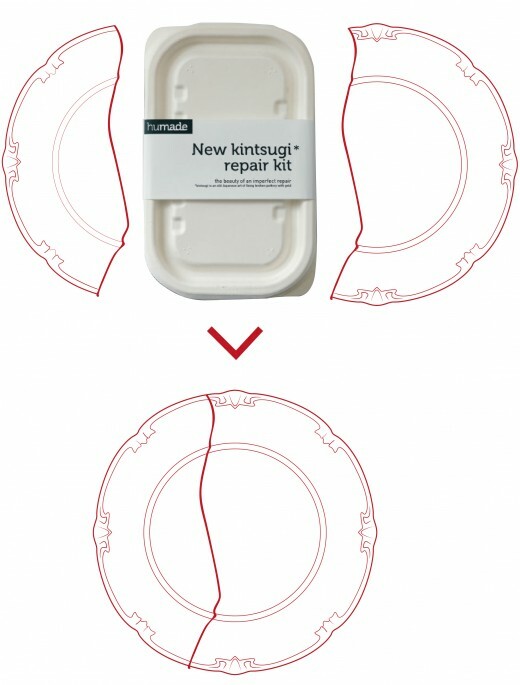 Created as a reinterpretation of the ancient Japanese art of kintsugi, a technique dating back to 1470, literally meaning “joined by lacquer”, the project has become a repair design-kit that is sold online. 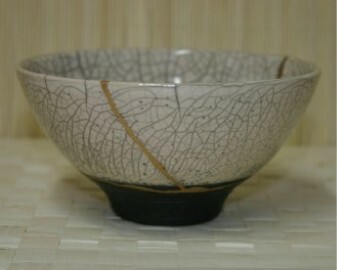 The glue, made with a very strong adhesive, can also be applied to other materials similar to ceramic or porcelain, and is available in silver and gold shades (gold lacquer was used in historic kintsugi).